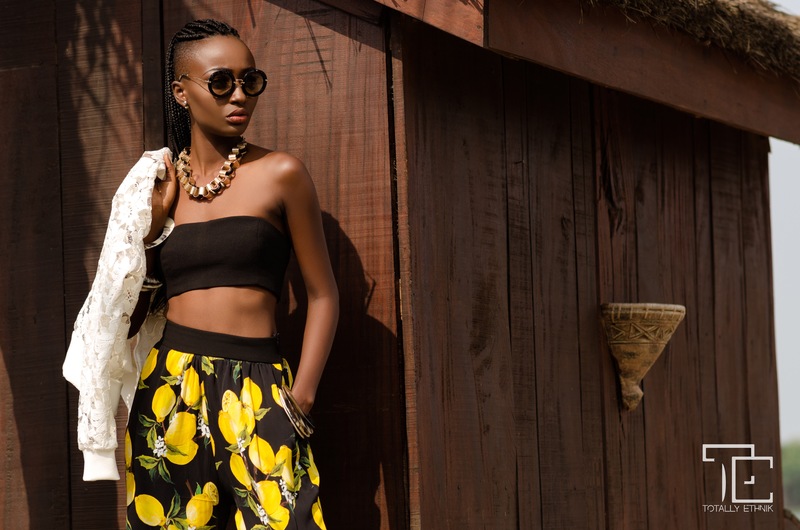 Ghanaian label, Totally Ethnik, has released their stunning A/W 16 collection. The sweet and vibrant collection, named Dolce Vita, means “Living the sweet life”. 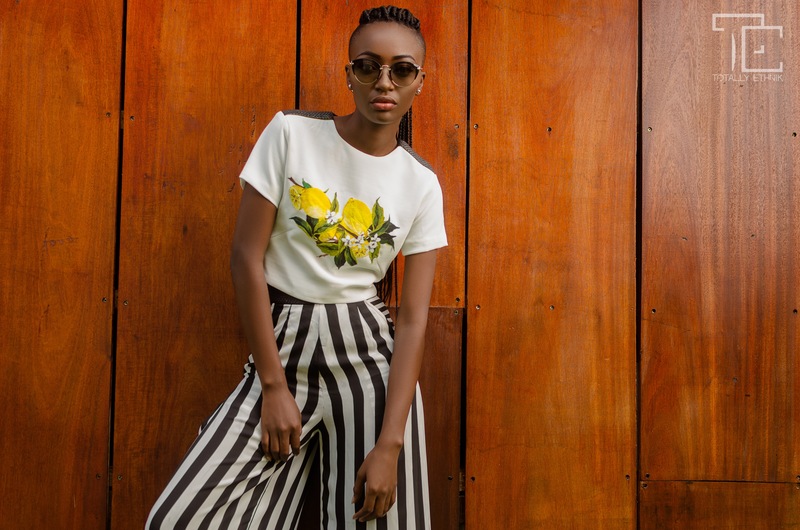 Dolce Vita was themed with the famous Dolce & Gabbana lemon print and expresses a sweet and beautiful life through an array of sunshine filled with stripes, crepe, chiffon, lace and raffia. 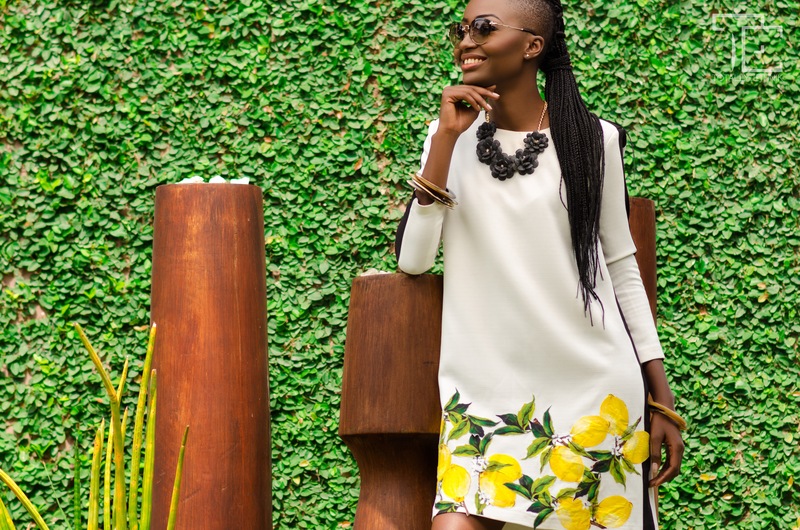 Totally Ethnik is a luxury women’s wear brand established in 2013 by Marie Kipre, the Creative Designer of the brand. It is a luxurious lifestyle brand for the confident woman who exudes ethnic beauty in all spheres. 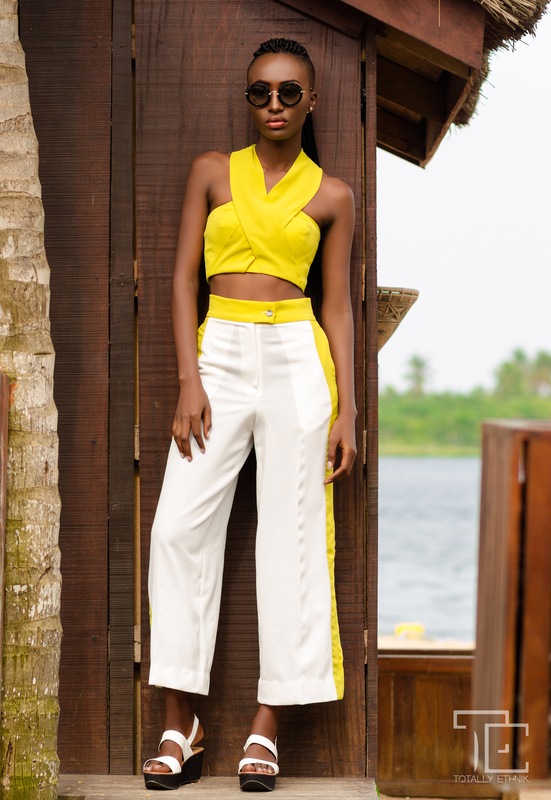 The brand has since its launch produced breathtaking designs and has become a brand to watch out for. According to Totally Ethnik, “each piece was pulled together to define our creativity beyond barriers and culture. It’s a statement of how luxury blends Western and African Trends; our versatility and warm personality anywhere at any time”. This is the inspiration that influenced the entire collection and I couldn’t agree more. Totally Ethnik did a great job blending the two culture influences to showcase African creativity beyond all barriers and stereotypes. I completely agree! The stripes and yellow got me too 😊. Thanks for stopping by! Congratulations to all involved in the creation & presentation of this collection – really beautiful!!! Yes, its lovely isn’t it? Thanks for reading! Thanks for following our blog – have a great day!!! Loving this collection. Such lemony vibes! Wow, these photos are stunning. I love the way the yellow pops; so cheery. =) The models are beautiful! Amazing collection! OMG i fall in love, i want everything i dont know which one is better! Thx to you with this post, blow my mind! Hi sailaja. Thanks for even thinking of me and nominating me. Unfortunately I don’t think I can take up the challenge due to the nature of my blog. I post content only once a week and the content is all about fashion. What I probably will do, though, is create a post about memorable fashion quotes. The reason I thought of you is that you would bring a fresh and sassy perspective to the world and use fashion as a tool to motivate people. I absolutely love this collection! All the pieces are beautiful but if I were to choose, the jumpsuits, blazer and pants are pieces I would definitely love in my closet! Yes I picked more than one lol! Great post Elorm! Hahaha I love them too and wouldn’t be able to pick just one if I tried! I love the pantsuits but also really love a the white dresses too. Thanks for stopping by Yvonne! Muy dulccisima!! So tasty! Love it.